Relax and soak up the atmosphere, lots of demonstrations and one to one tuition in the medium of your choice! This holiday is available for the amazing price of only £695 per guest and £550 per non painting partner. 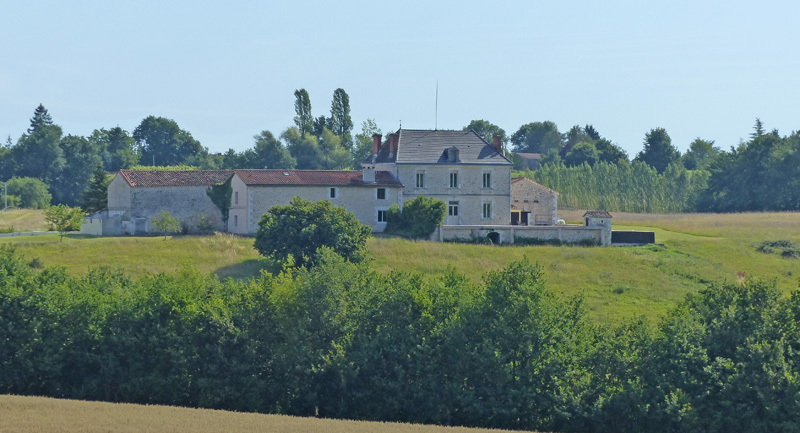 The holiday price includes 7 nights accommodation, bed, breakfast, 4 lunches, evening meals, all tuition, the excursions and transfers to and from the airport (Bergerac). Lunches for the trips to St. Emilion and Bergerac are not included as it gives us a chance to sample the local fayre and joie de vivre. Many other trips to local vineyards and places of historical and artistic merit including St. Emilion, Bergerac, Chateau Montbazillac, Saint Seurin sur L’isle and the Vineyard and estate of Chateau de Gurson.